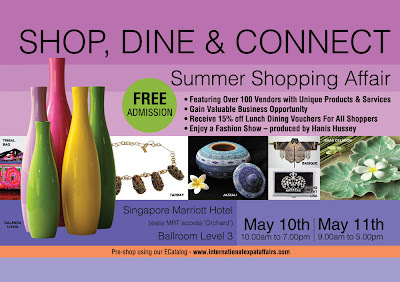 This is an exclusive summer shopping affair created by top model Hanis Hussey. 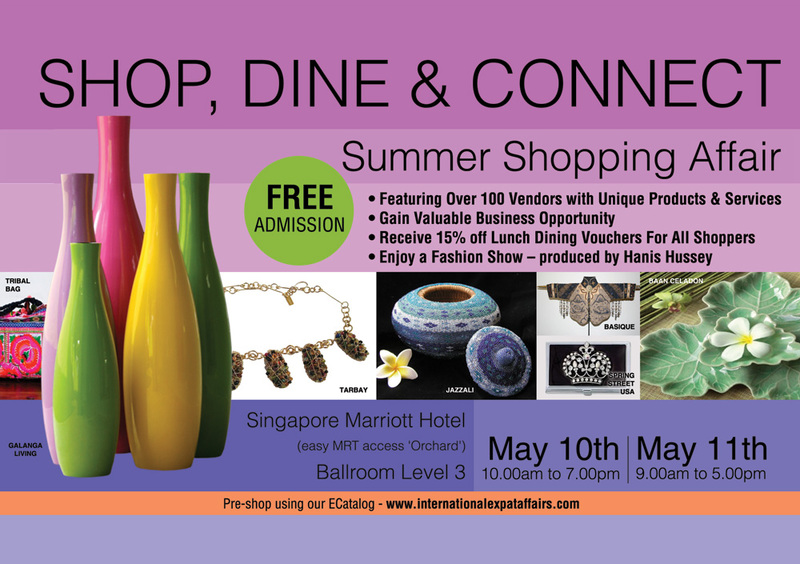 Be enthralled by the beautiful designs worned by the models and have a great afternoon of shopping and check out more than 100 vendors with unique products and services. SMS NOW! 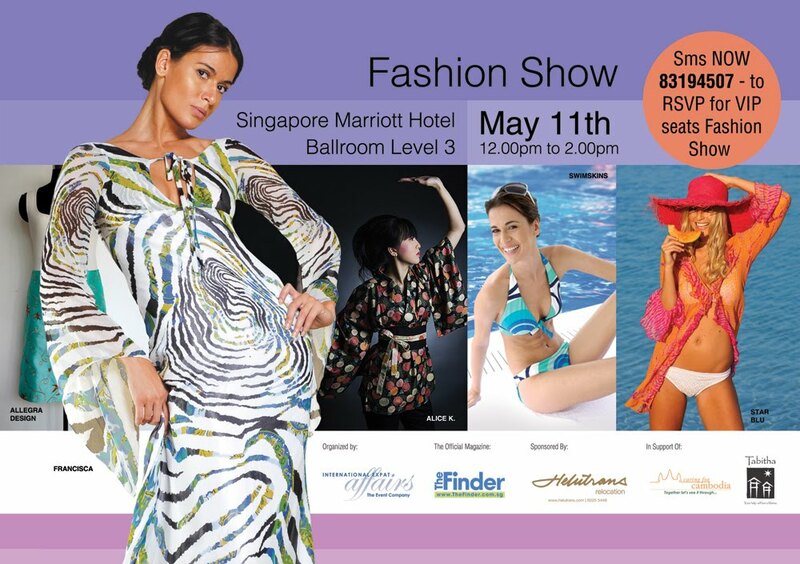 83194507 for VIP seats to the fashion show.